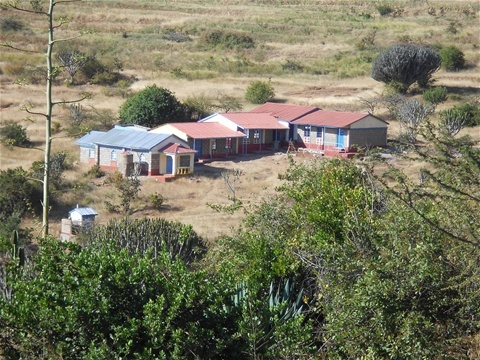 This is the Lukenya Bible School, Below is the comfort stations (Deuteronomy 23:12), above them is the Chapel, Then the classes. we are constructing the administration block and hostels. 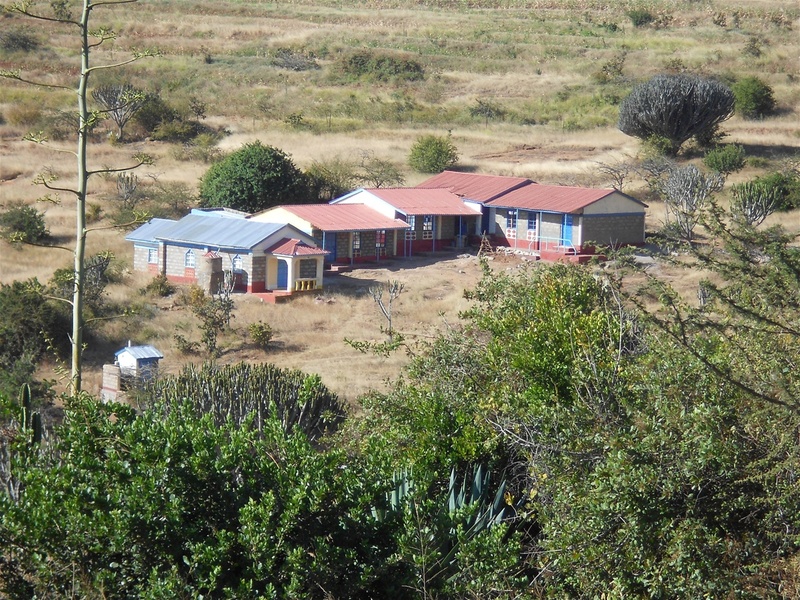 The Lord Jesus Laid a burden in my heart to build a Bible school to teach righteousness. 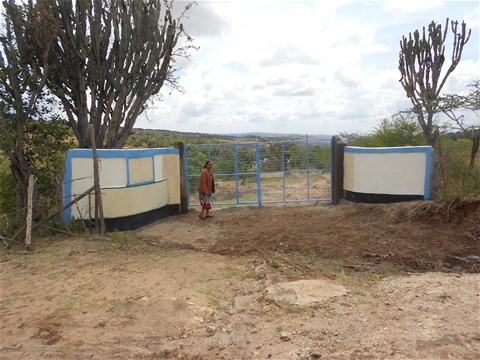 He miraculously provided 5 ½ acres land for the Bible school. I was given a donation of Bibles, Christian Teaching Books from Rhema Chapel in USA by the Kennefth Hagin ministries. I also received many more Christian Books from friends in Germany, Netherlands, China, USA and South Africa. Several brothers and sisters have been donating for the Bible school construction. We have built most of the building on a flat solid rock. If we are to move faster, we need more holy prayers, support and donations. Lukenya Bible School (Lukenya Theological College) is a non-denominational Christian institute that labours to glorify Christ through equipping, training and serving local churches. We are committed in preparing men and women for the manifold ministries of Christ, by providing holistic, in-depth Bible teaching and training to church elders, Apostles, prophets, Evangelists, pastors, teachers and young people. Our lecturers offer a high level of quality instruction on various levels of academic and practical vocational education to students from a variety of backgrounds. We motivate consistent organizational leadership through spiritual, economic and academic growth though mentoring and comparative analysis of global experiences. We make a deliberate effort to extract all authority, doctrine and guidance to character solely from the Bible and the guidance of the Holy Spirit. We dedicate our efforts from Matthew 6:33 that the priorities of God must be followed so as to hasten spiritual, economic, social, academic and physical growth. We instruct the way of obtaining righteousness through faith in the resurrected Christ alone. We are committed to release men and women who shall be have a clear flow of the signs which Christ promised to accompany those who shall preach this Gospel. If the signs are not demonstrated, we promise to close the school and refund all fees paid. We shall start by offering Certificate in Theology, and Diploma in Theology. The specialization on particular options shall be determined by the depth and pass mark in the foundational courses. Each course is taught as a basic course in year one and at advanced level in year two. Year three includes practical application of the course description in the field and project writing on the same during attachment to local churches. Certificate courses: One must have obtained at least a mean Grade of C- at KCSE or its equivalent. Diploma courses: One must have obtained at least a mean Grade of C at KCSE or its equivalent. Those with international certificates will be admitted as per case by case recommendations by the LBS managements evaluations. Certificate Level Courses: (Options in Christian Ministry, Theology, Discipleship) at this level, the student takes 5 units per term in a one year programme, plus a six months’ attachment at their local Church. The Christian doctrines, Father, Son, Holy Spirit, Baptisms, Trinity, Faith, Sin, Satan, death, resurrection, judgement, eternal life. Human beings, angels, heaven, hell, earth, the universe, the doctrine of evolution. Covenants. Art of Praise, Prayer, Fasting, Dedication, Worship, Thanksgiving, Bible study, Meditation, quite time, Church service, offerings, missions, crusades, door to door witnessing, revivals, Denominations, Church and State. Light and Salt ministries, Spiritual warfare. Christian character. Liturgy. 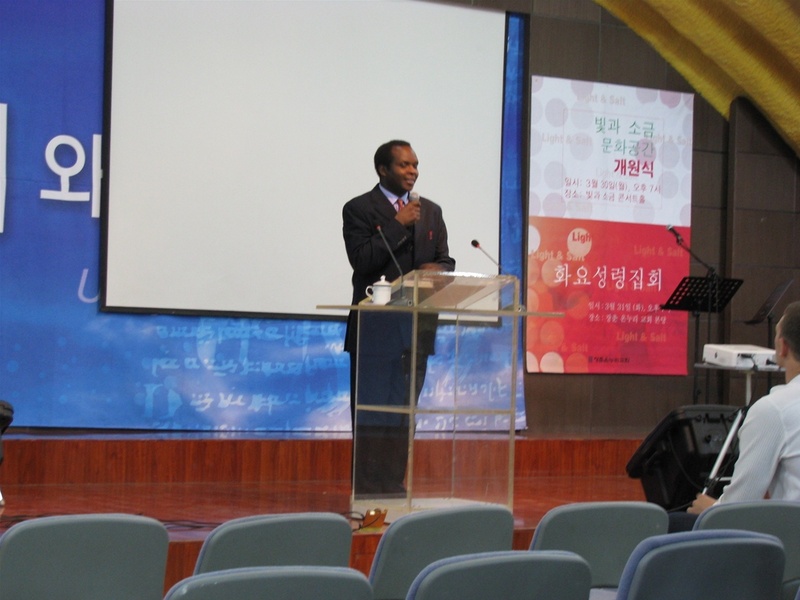 The Ministry gifts, apostle, Prophet, Evangelism, pastor, teacher. Helps, government. The authority, administration and birth of ministry gifts. Children ministry, online ministry, parallel ministry, women ministry, special need ministry. What is a sermon? components and delivery of a sermon, forms of preaching, homily and catechetical instruction. analysis, classification, preparation, composition and delivery of sermons. The Trinity. Theology. The creation of man. The spirit, soul and Body. The fall of man. The value of blood in the spiritual realm. The need for God to die for man’s sin. The fall of Lucifer. The origin of sin, repentance, faith, righteousness, holiness, purity, serving God, rewards, God’s will, God’s servants, defining terms like: priesthood, saints, sanctifications, justification, redemption, glorification, adoption, new birth, new man, old man, last Adam. The local Church, elders, deacons, the universal Church, the holy communion, discerning the Body of Christ. Authority in the Church. The head of the Church. Planting Churches. Definition of a Church. Fellowship, Financial management, church strategic plans, solving conflicts. Bible Interpretation, Methods of interpretations, art of interpretation, cults. Schools of interpretation, major minds of interpretations. The interpretations of Scripture by Jesus. The Books of Moses, The Historical books, Minor and major prophets. Analysis of the Old Testament Books. Historical places in the Old Testament. The use of the Old Testament by Jesus. The mind of Christ. Hebrew and Greek thinking. The value of accurate thinking. The scientific method of knowing the truth. The Biblical method of understanding truth. Ways of seeking the truth. What is truth, knowledge, wisdom, understanding, prudence, discretion? The student takes 5 units per term in a two year programme, plus six months attachment at a local Church. The local Church, elders, deacons, the universal Church, the holy communion, discerning the Body of Christ. Authority in the Church. The head of the Church. Planting Churches. Definition of a Church. Fellowship, Financial management, strategic plans, solving conflicts. The mind of Christ. Hebrew and Greek thinking. The value of accurate thinking. The scientific method of knowing the truth. The Biblical method of understanding truth. The Biblical method of understanding truth. Ways of seeking the truth. What is truth, knowledge, wisdom, understanding, prudence, discretion? The canonization of the Bible. The schools of thought. The versions of the Bible. The selection of books of authority. The God’s approval of Scripture. The author of the Bible. The Book of Acts, who is Paul, Why Paul, The Church in Antioch, The spread of the Church. The Name Church. The reformation, The dark ages, protestants, Dispensations. Early Church leaders. The dispensations of the Bible. The study of future events. The history of errors. Rapture, tribulation, marriage supper, the antichrist, Armageddon, great white throne, lake of fire. Bema judgement, rewards, eternal life. Abraham, The tribe of Israel, The language of the Jews, Basic words, the grammar, the alphabet, the development of Hebrew as a language. The Greek language, alphabet, the usage, the spread of Greek and Greek philosophy. Anthropology, comparing societies, why taboos, social structures, family, perverts, modernization, sociology and internet, values, morals, ethics. Application of Technology in Agriculture, masonry, carpentry, tailoring, braiding, business, online, house management, hospitality, driving etc. Sustainable development. Financial Management, partnership, strategic plans, situational analysis, monitoring and evaluation. 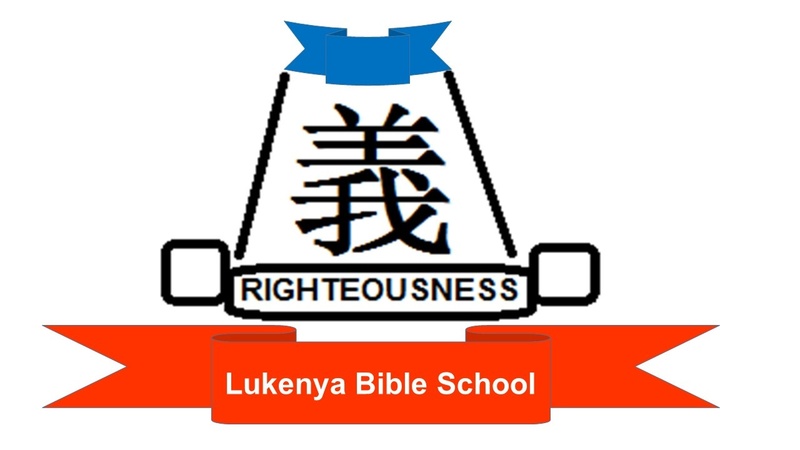 Management of Lukenya Bible School. Administration Consultant: manager: Prof. Francois Du Toit. There is only one God (Isaiah 43:10; 44:6, 8; 1 Corinthians 8:5-6). God is three in one or a Trinity (Matthew 3:16-17, 28:19; John 14:16-17; 2 Corinthians 13:14; Acts 2:32-33, John 10:30; 1 Peter 1:2).